We recently received our first Gremsy gStabi H14 brushless camera gimbal and I have to say that we are really impressed with this product. We feel that this unit is going to give the MOVI a real run for its money in both the hand held and drone base camera stabilization market. 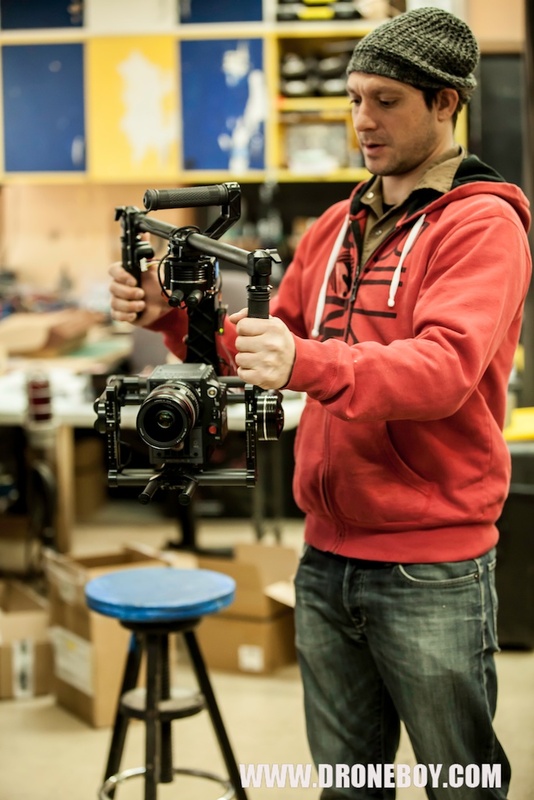 A quick history lesson for those of you not so familiar with camera gimbals – basically, when cameras are put in motion, whether hand held or, say, strapped to a multirotor drone, they tend to shake all over the place. It is very difficult to get a dynamic (moving) shot that is also super steady. Camera shake is NOT good as it creates footage that is terrible to watch and sometimes blurry. Yuck! What every director wants these days are those super smooth, dynamic shots that, until now took a whole lot of effort to get. Until recently Steadicams, cranes and dollies with lots of track were required and all of this took a bunch of time and $$$ to set up. Whole crews stood around while this specialized gear was assembled and, well, you get the idea… Now, all that is needed is to strap your camera to one of these simple hand held brushless gimbal units and a skilled operator (or two) can run around and get super smooth, dynamic sweeping shots of just about anything. For infinitely more possibility the same camera and gimbal can be attached to a camera drone and then the sky really is the limit! 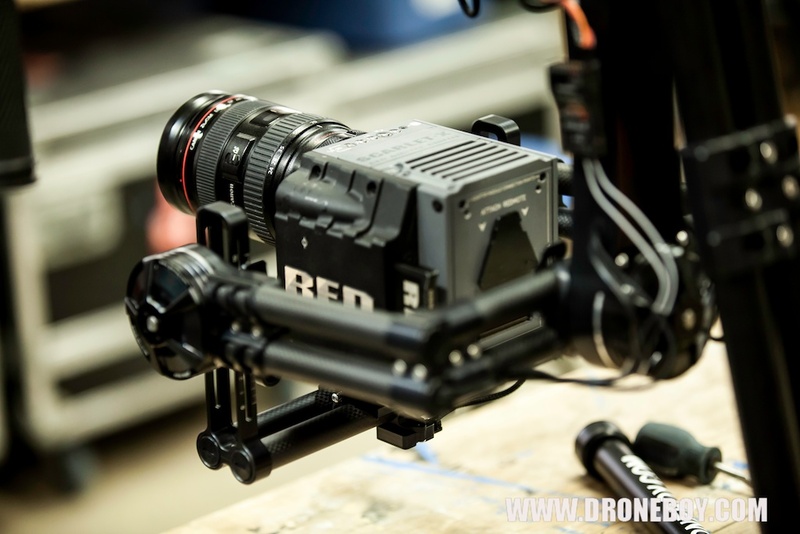 The brushless gimbal systems use GPS and high-tech Inertia Monitoring Units (IMUs) on board to monitor camera direction and movement in real time. This technology controls very precise brushless motors that stabilize and point the camera in any direction you want while keeping it steady at all times. The system can be set in “follow mode” where it follows the operator’s inputs or “lock mode” where it always faces one way but can be adjusted via remote control interface in real time (two operator setup). Basically, these things are freaking awesome and once filmmakers see what they can do they are hooked. We have camera gimbals on all our multirotor drones and now have these Gremsy units available to accommodate the bigger cameras as well as full hand held capability. 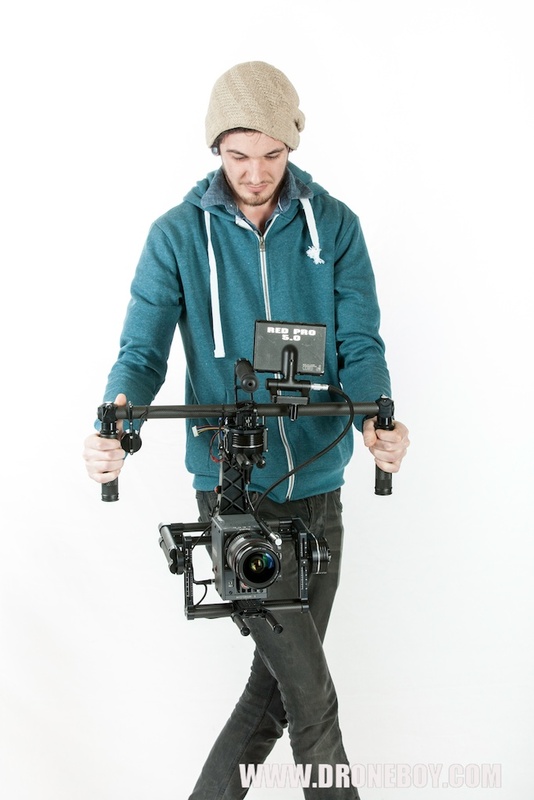 We can’t wait to get this thing out there on set and put it through its paces! 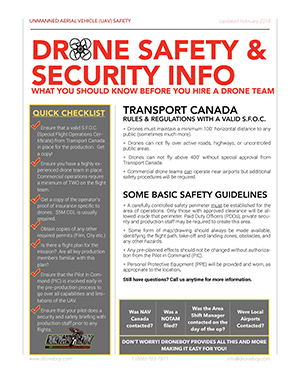 We offer this product as a rental with operator, as part of a camera drone package and will soon have them for sale. Contact us today to find out more or to set up a free demo. 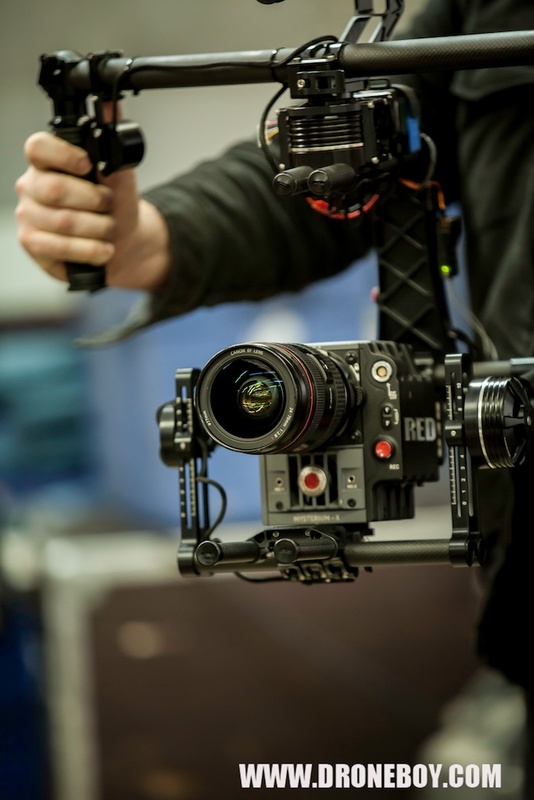 *The Gremsy gStabi H14 can support the following cameras – Red Epic Dragon, Red Scarlet, Alexa M, Sony F5/F55, Canon C500, Sony FS700, Canon C300, Sony FS100, Canon C100, Canon EOS etc. or just about any camera and lens package up to 14lbs.